The next set of renewable energy incentives will rely on blockchain technology. One project in particular, Swytch, leverages smart meters and IoT devices to reward the companies and people who reduce carbon emissions the most. The project has just announced their public token sale which will begin June 12th and last 30 days maximum. Swytch is currently running a successful pilot in Germany with hundreds of assets representing over 1.5GW of energy capacity, enough to power 500,000 homes. “The time is now to make a real impact in the global renewable energy space,” says Evan Caron, founding partner and managing director of Swytch. 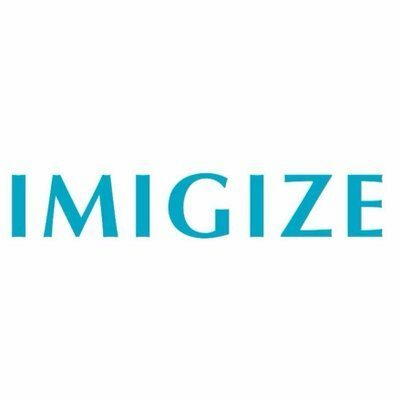 “We have been very busy securing partnerships, onboarding advisors and testing our technology over the past few months in order to position the project for long-term success. To hear Caron address Telegram channel questions visit here. What makes the project unique is that Swytch dynamically awards tokens based on the amount of carbon (CO2) offset estimates to any individual or organization who chooses to partake in the effort to reduce emissions, including consumers, corporations and non-governmental organizations. 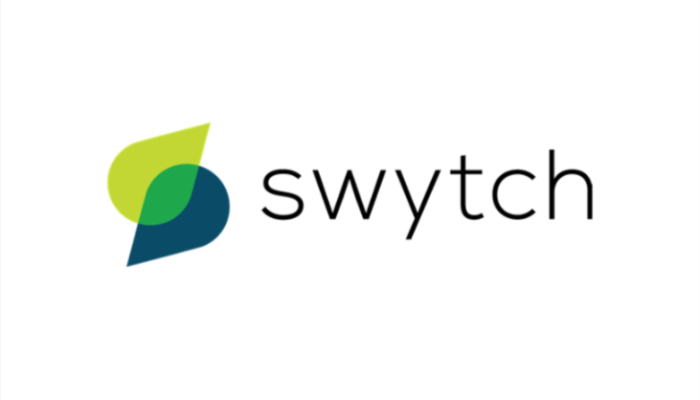 Swytch’s goals include creating a more efficient and truly global carbon market, rewarding and empowering individuals and companies to participate in eco-friendly actions and generating valuable data to drive policies and decisions. Swytch also aims to incentivize investments in renewables, such as where CO2 emissions are high or power generation is low. By rewarding tokens based on how much CO2 emissions are reduced, Swytch encourages capital to behave more efficiently. 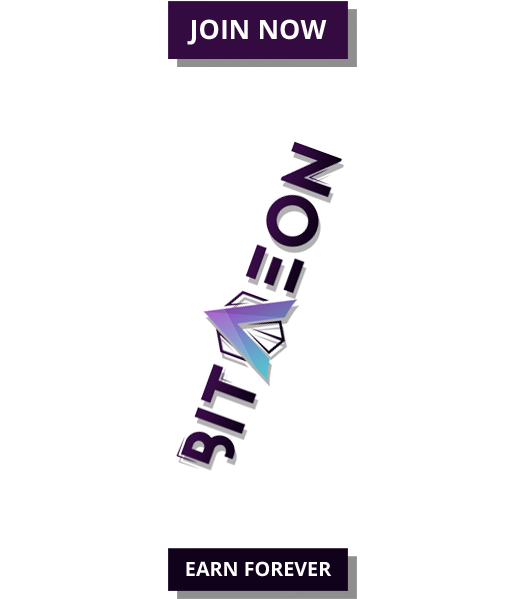 The token sale will open to public on June 12th at a cost of $.50 USD per token. 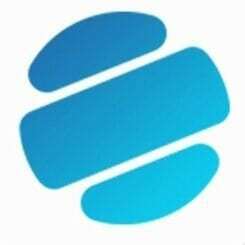 Interested participants should sign up on the Swytch website, join the dedicated Telegram group, where full details of the token sale will be announced and view this FAQ video with Evan.